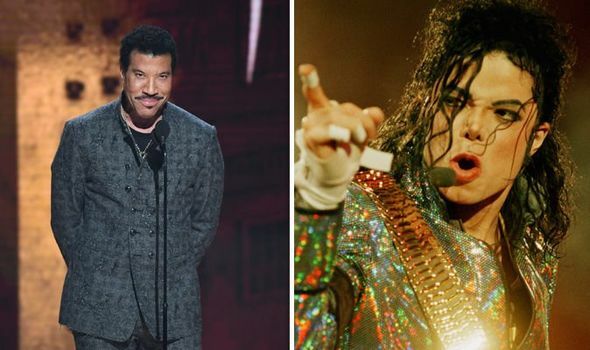 LEAVING NEVERLAND is the shocking new documentary about the late King of Pop Michael Jackson. Jackson wrote a charity single called We Are The World but who co-wrote the song with Michael Jackson? Read on to find out.